Personal access doors make side or rear entry possible without the added expense of – and need to – open large roller or sliding doors. 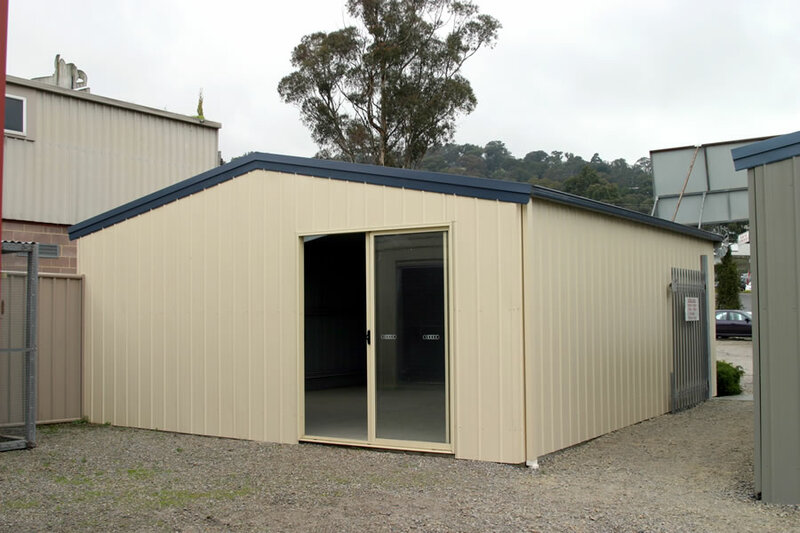 Windows add significantly to the comfort of working inside a Shed Master shed, through providing light and extra ventilation. Both of these extras are very easy to install and can basically be placed anywhere in a Shed Master Shed. 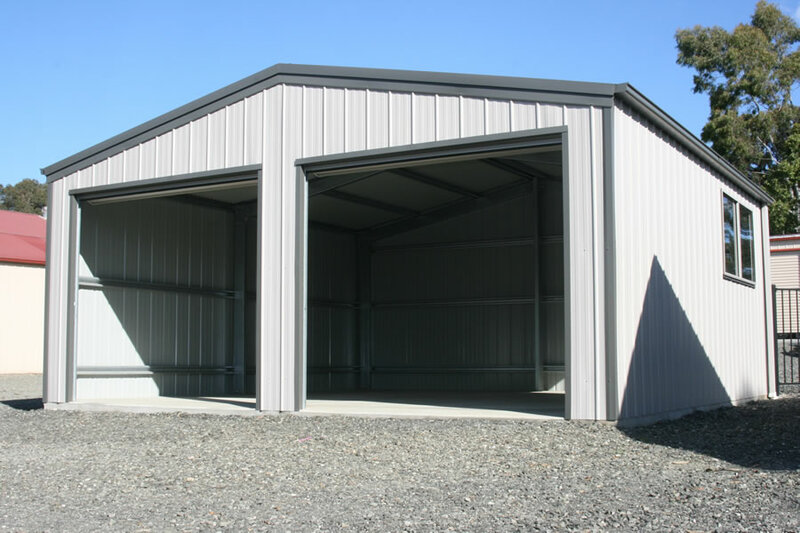 Additional Roller Doors can be added to side, front and back of your Shed Master shed. These come in a range of sizes from single personal access type rolling doors to large doors for industrial type applications. Adding a remote control to a roller door provides excellent accessibility at an affordable price. Glass sliding doors can provide a fantastic alternative to the standard personal access door. These are ideal for sheds with a recreational purpose in mind. As with most optional extras these can be positioned at your discretion. If you plan on spending a large quantity of time in your shed during either the hot summer months or cold winter months you may wish to consider insulation. This product not only insulates well but also looks fantastic on the inside of a Shed Master shed. 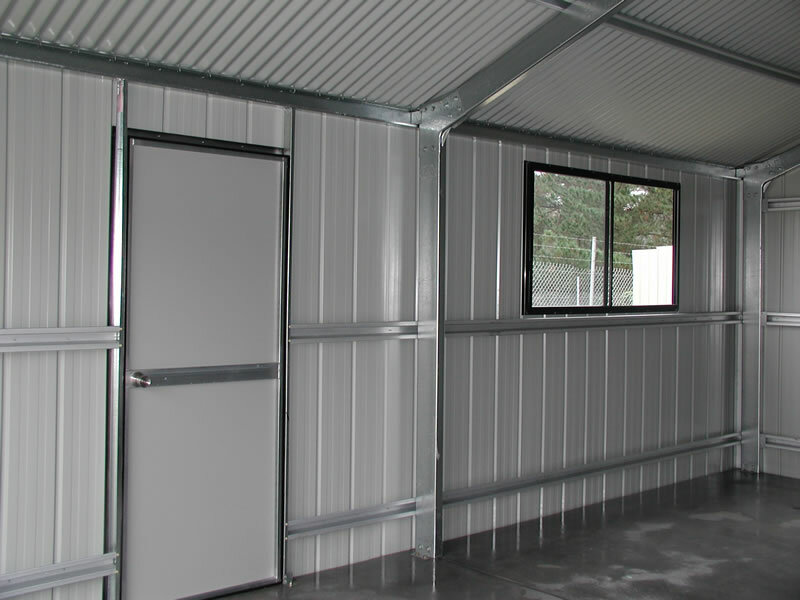 Mezzanine floors can be added to almost all Shed Master sheds. They instantly add an extra dimension and can make great storage use of that generally under-used head room. Or alternatively they can be turned into an additional story in taller sheds. Used to allow easy access to your shed from inside your vehicle. Auto reverse means that you can feel confident in the safety of your automated roller door. These systems come standard with one remote control hand piece. These when combined with the remote control door unit provide excellent in-vehicle access to your shed. Additional hand pieces can be purchased to accommodate a second, third or fourth vehicle. 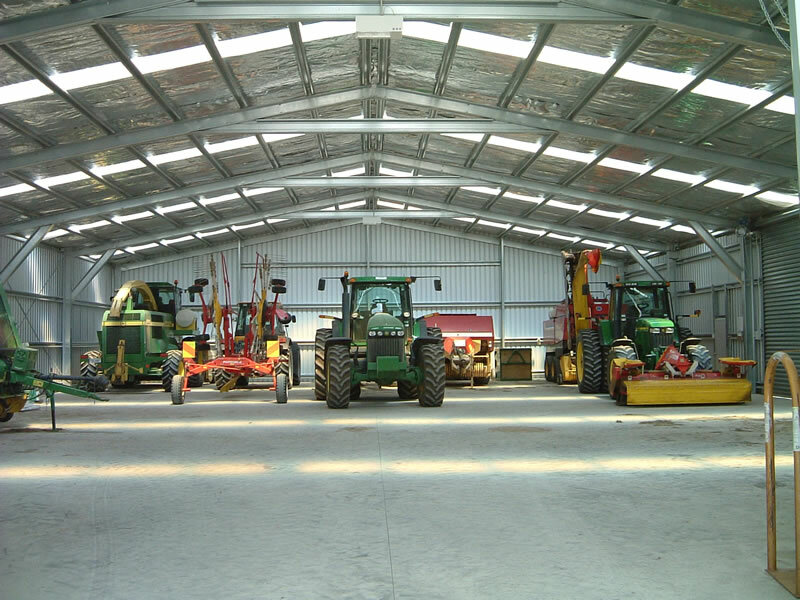 Adequate ventilation is required to maintain a good level of comfort inside your shed or workshop and can be required by law if you’re working with chemicals or storing stock. There is a range of ventilators available and they can be easily fitted to your new or existing Shed Master Shed. Ask us for all the details. There are a range of Skylights available for your Shed Master shed. From standard opaque fibreglass skylights to the more durable and UV blocking poly carbonate type skylights. 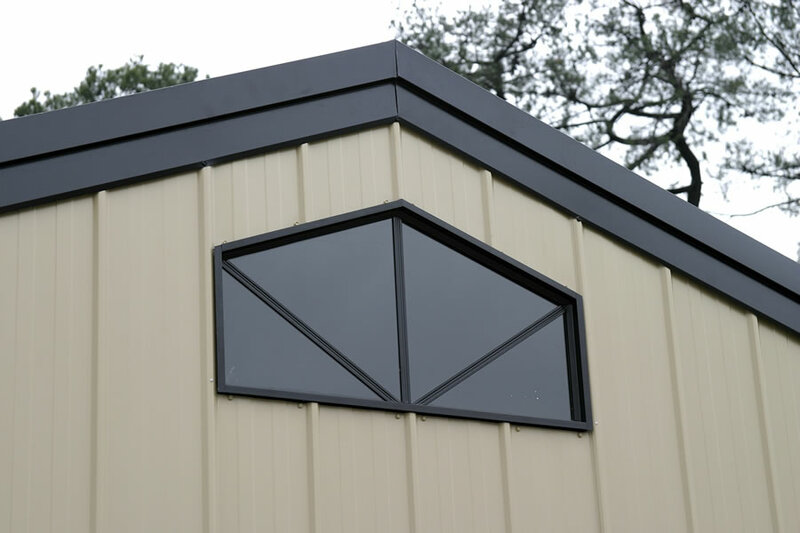 The poly carbonate types look fantastic on Awnings and Dutch Gables used for entertaining. Sliding doors provide flexible access to any Shed Master shed, allowing you to open the door fully or just to allow personal access. They are available in Single and Double track systems. Can be more cost effective than roller doors in some situations..